From the ambitious and mad titular character to his devilish wife Lady Macbeth to the moral and noble Banquo to the mysterious Three Witches, Macbeth is one of William Shakespeare’s more brilliantly populated plays and remains among the most widely read, performed in innovative productions set in a vast array of times and locations, from Nazi Germany to Revolutionary Cuba. Macbeth is a distinguished warrior hero, who over the course of the play, transforms into a brutal, murderous villain and pays an extraordinary price for committing an evil act. A man consumed with ambition and self-doubt, Macbeth is one of Shakespeare’s most vital meditations on the dangerous corners of the human imagination. 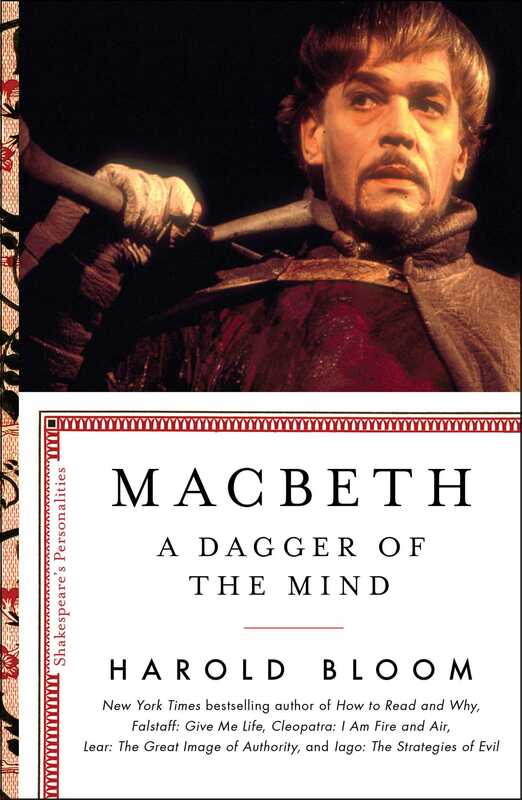 Award-winning writer and beloved professor Harold Bloom investigates Macbeth’s interiority and unthinkable actions with razor-sharp insight, agility, and compassion. He also explores his own personal relationship to the character: Just as we encounter one Anna Karenina or Jay Gatsby when we are seventeen and another when we are forty, Bloom writes about his shifting understanding—over the course of his own lifetime—of this endlessly compelling figure, so that the book also becomes an extraordinarily moving argument for literature as a path to and a measure of our humanity. Bloom is mesmerizing in the classroom, wrestling with the often tragic choices Shakespeare’s characters make. He delivers that kind of exhilarating intimacy and clarity in Macbeth, the final book in an essential series. Shakespeare’s cognitive powers are invested more abundantly in Hamlet than in any other personality, be it Falstaff, Rosalind, Cleopatra, Prospero. His proleptic and prophetic imagination possesses Macbeth, to a degree unmatched by anyone else in the dramas. Macbeth cannot keep up with his own intimations of the night world. No sooner does he envision an action than he leaps into futurity and gazes back at his initial impulse. Macbeth is a weird, an involuntary soothsayer. The Weird Sisters inevitably await him, knowing that he is, in part, their kin. Readers quite possibly will recognize that they have elements in their imagination that are intensified in Macbeth. I think that many of us fear that we have acted on our darkest impulses before we have fully apprehended them. There is something preternatural in Macbeth. He alone in his drama is in touch with the night world of Hecate and the Weird Sisters. 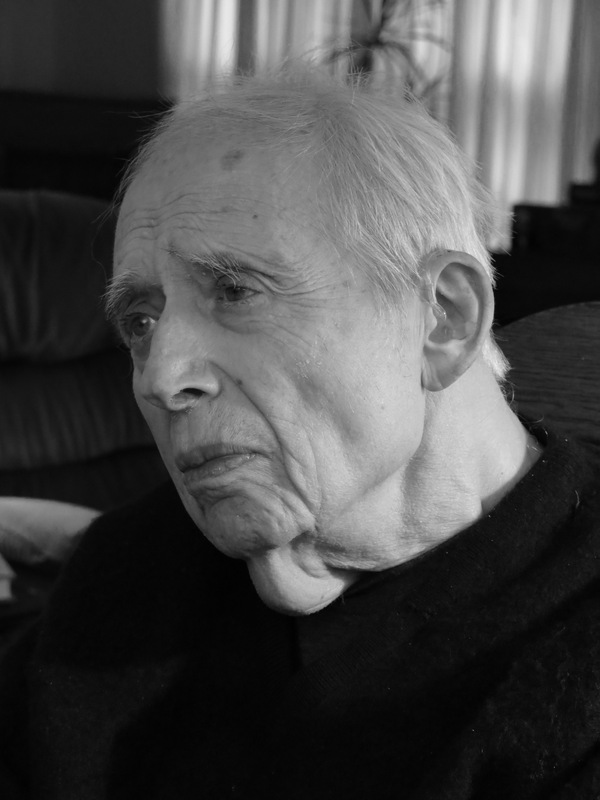 I will soon be eighty-eight and find myself sometimes seeing and hearing things that are not there. This does not cause alarm because it stays on the border of actual hallucinations. But Macbeth has gone across that border. For him nothing is but what is not. Macbeth: So foul and fair a day I have not seen. Macbeth: Speak if you can: what are you? 1 Witch: All hail Macbeth, hail to thee, Thane of Glamis. 2 Witch: All hail Macbeth, hail to thee, Thane of Cawdor. 3 Witch: All hail Macbeth, that shalt be king hereafter. 1 Witch: Lesser than Macbeth, and greater. 2 Witch: Not so happy, yet much happier. So all hail, Macbeth, and Banquo. 1 Witch: Banquo, and Macbeth, all hail. Macbeth: Stay, you imperfect speakers, tell me more. The tormented grammar partly suggests Macbeth’s psychic turmoil. His murderous thought, though still a fantasy, so agitates his unaided state of man that function, or potential action, is smothered in surmise, or censored by imagination. The motto of Macbeth, both play and person, could well be: “And nothing is, but what is not.” “Nothing” is used sixteen times in Macbeth. It is startling for me to realize that those sixteen occurrences are outweighed by thirty-four in King Lear, thirty-one in Hamlet, and twenty-six in Othello. But then, Macbeth is a ruthlessly economical tragedy of just over two thousand lines. The prominence of “nothing” in it is as salient as is the undersong of nothingness in the other three great tragedies of blood.